With so many folks on our coast still without power or internet, we decided to extend the free shipping deal until noon Thursday. Details in the post below. We also now have these funny pedals. We noticed that a couple of VO staffers had these and loved them. One has some 20,000 miles on his pair (bearings were replaced). They are very comfortable with sandals or soft shoes and great for casual riding. Folks with large feet are especially fond of them! Below are a couple of pics showing some things we're still working on. Details to follow. 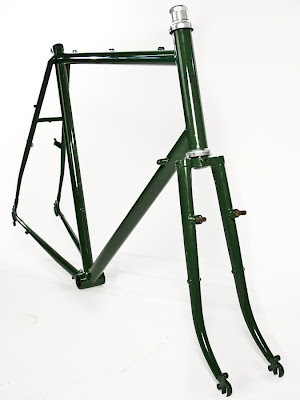 I know you guys are probably tired of Polyvalent build pics, but here is how we built up the third of our demo frames. I think this would make a great commuter and fast city bike, or delivery bike. The coupon code is "freeshipping". Click on "My Cart" (not "Checkout") on the top right of the screen to enter a coupon code. This deal runs from noon today (8-23-11) to noon next Tuesday (8-30-11) Eastern US time. The code will work for any order shipped to any address in the lower 48 US states. Frames and wheels and rims and sale items and anything else that's currently in stock is included. Items on the specials page or that have a "special price" are not returnable unless obviously defective. Our super efficient packing staff is standing by. 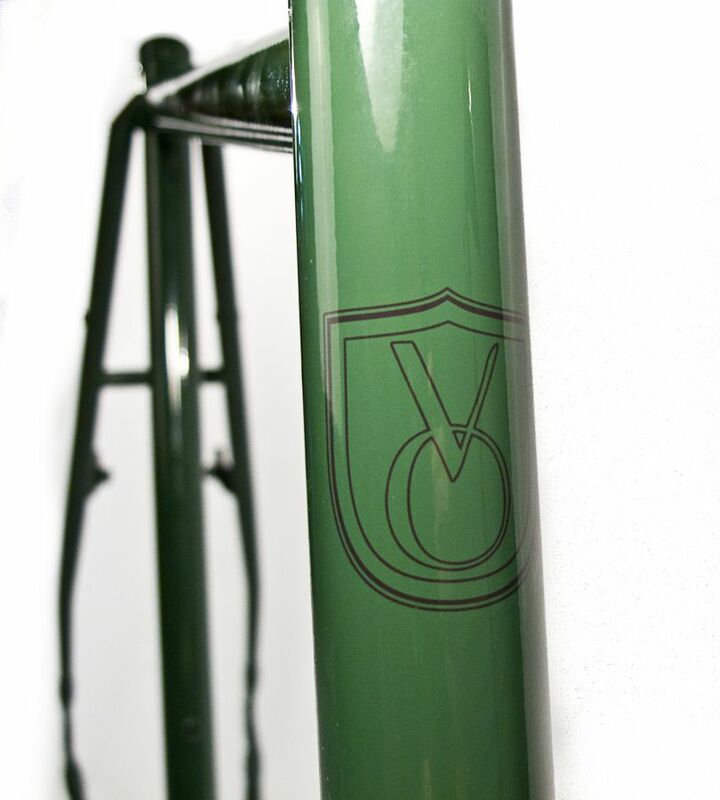 Here are a few photos of another new Polyvalent 650b build. 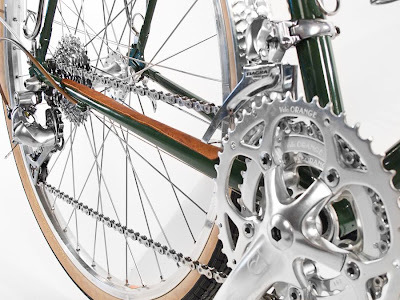 This one is set up as an all-around road bike. This is the sort of bike I'd have if I could own only one bike. 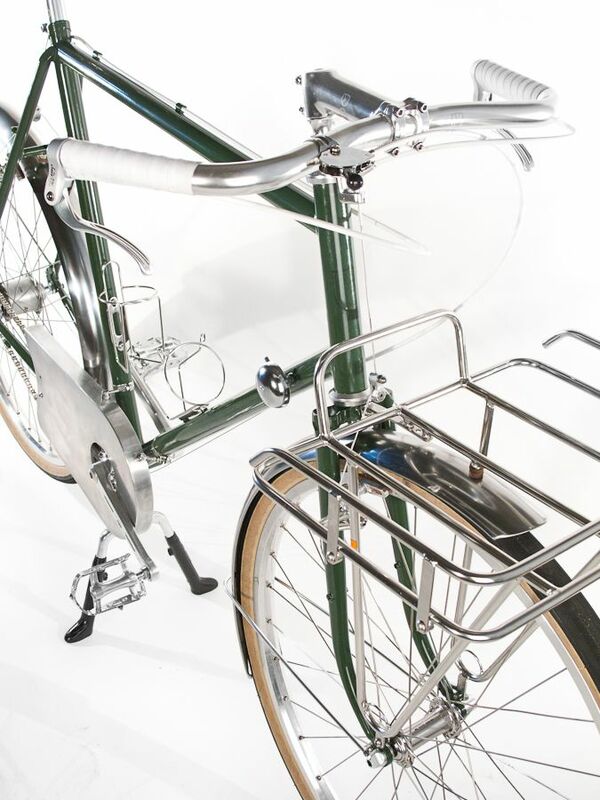 It's fast enough for club rides and can carry enough to make it useful for shopping, commuting, or even weekend tours. 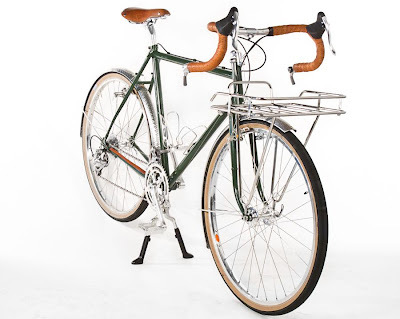 With our upcoming camping racks a similar build would make a nice long-distance tourer. 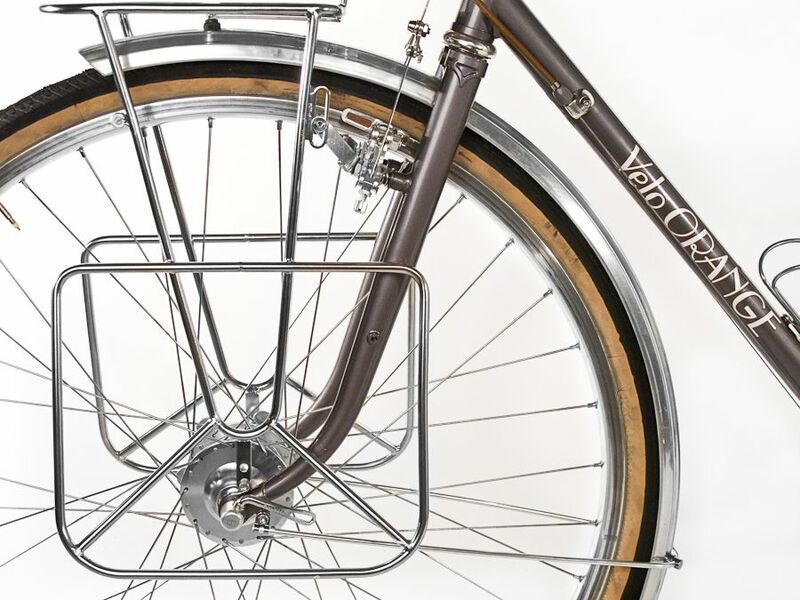 Here are a few photos of a brand new VO Polyvalent built up as a Parisian-style porteur. 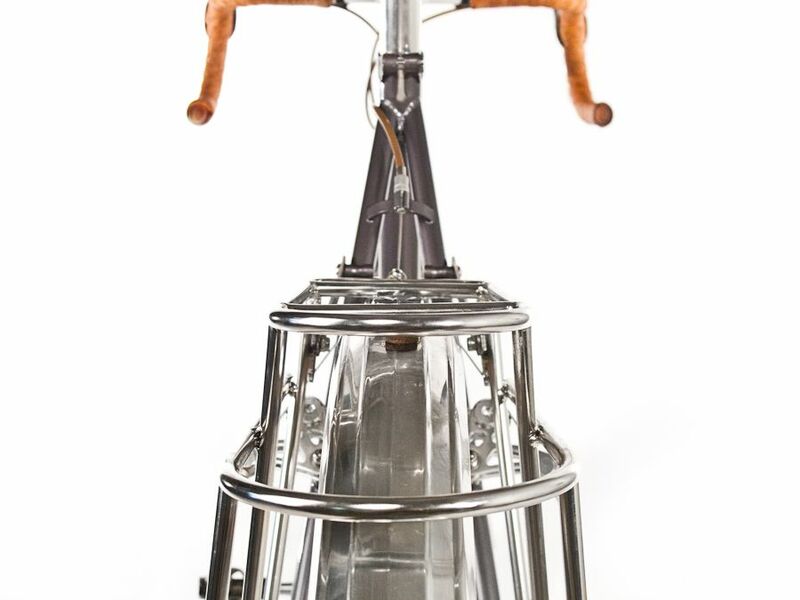 Porteurs were the bikes of newspaper delivery riders. These guys would haul massive stacks of papers (up to 50kg) to news stands around the city. The papers had to get from the printing plant to the stands quickly, so they had to be fast and strong riders. Some engaged is porteur races on weekends. 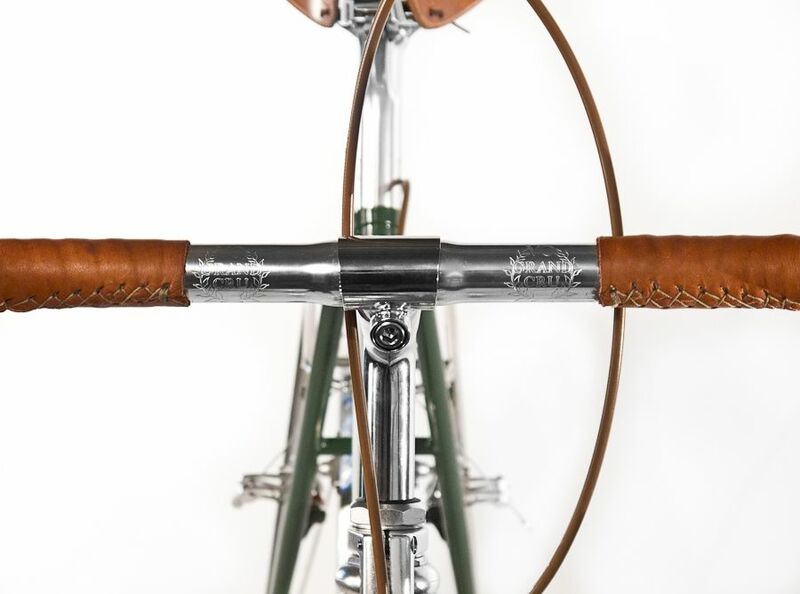 The better routes paid very well and those who rode them often had custom-built bikes by the best Constructeurs. 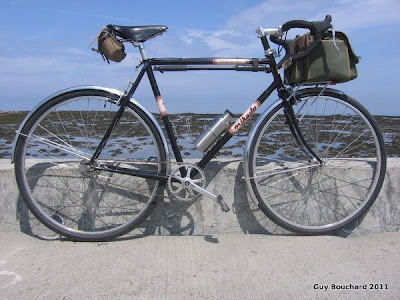 Some images of classic porteurs can be found here. 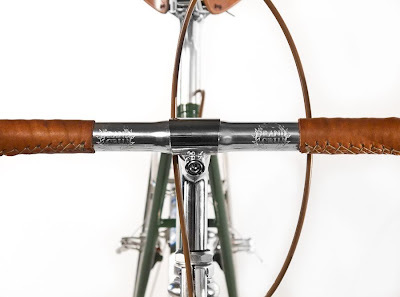 Note the bell mounted on the shifter boss﻿. 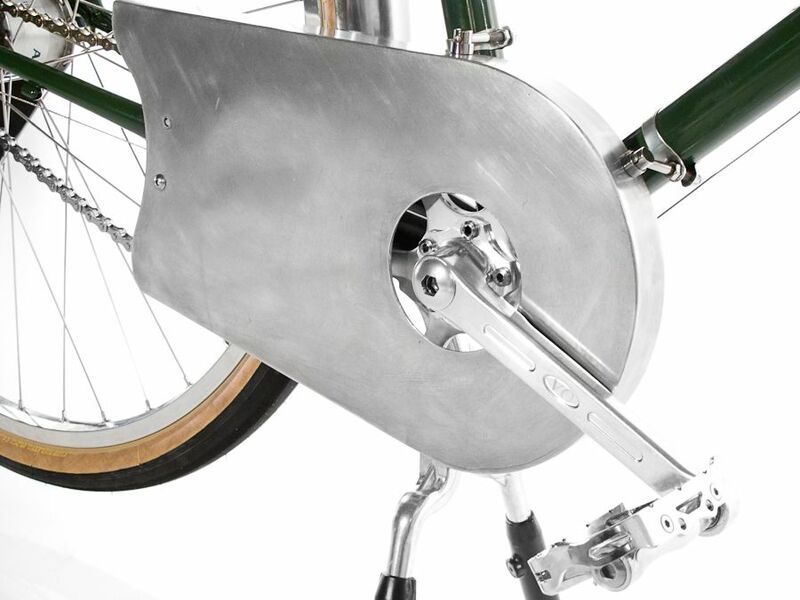 This is a nice way to use the other boss on a bike with an an internal-gear hub. We just received a couple of new versions of our very popular Polyvalent 650b frames. The rest are enjoying a leisurely ocean cruise and should reach us in about four weeks. These first few are for demos and display at Interbike. 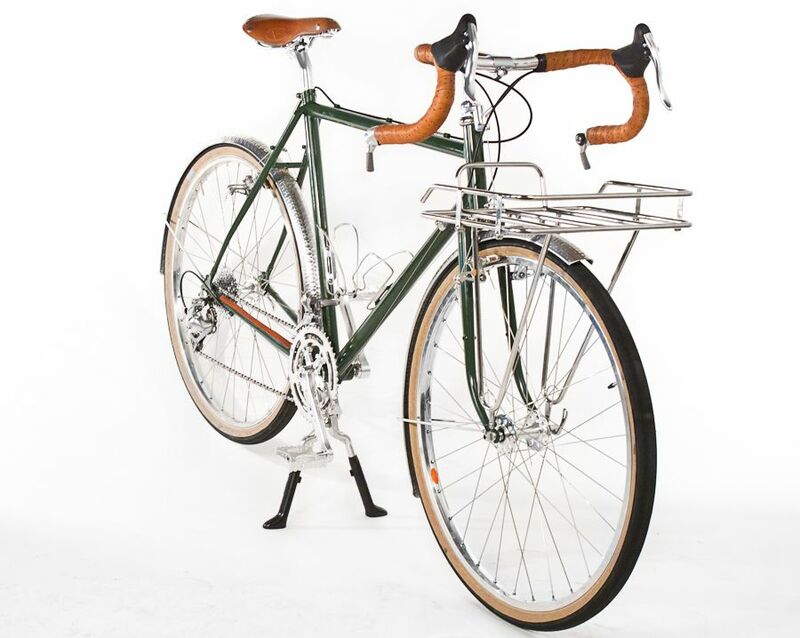 The Polyvalent is an all-around frame, an urban ride that's equally at home on a loaded tour. 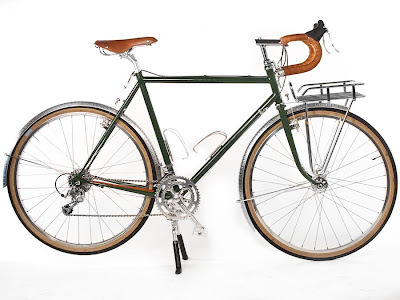 Outside magazine said it was, "Easily the most versatile bike out of dozens tested, the chromoly Polyvalent handles like a dream on long city voyages with as much as 40 pounds on the front rack"
You'll notice that they are a nice shiny green color. The decals are rather subtle, but we'll also offer white decals with a brown outline for those who desire bolder graphics. A couple of the frames will be built up later this week. I'll post photos. 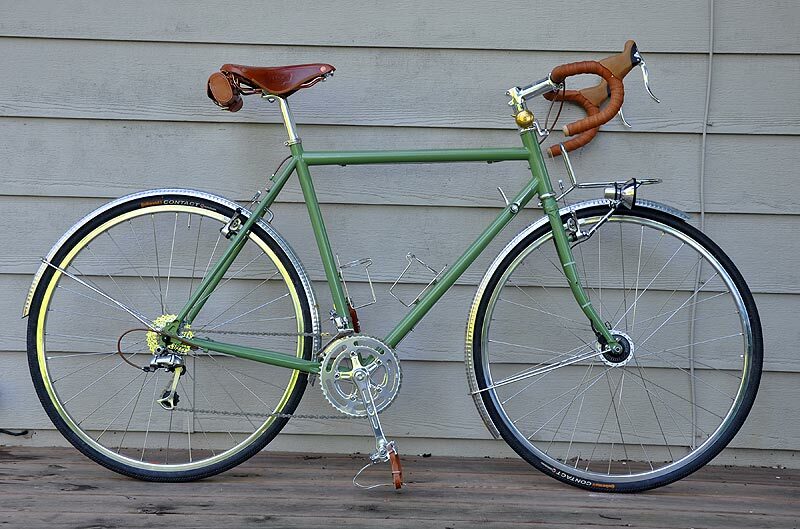 It's been a while since we posted some of the photos of great bikes that we see in e-mails; here are a few. Let me tell you a bit about your bike since it left home. I bought it within days of you first listing it on your website. It is 57cm. 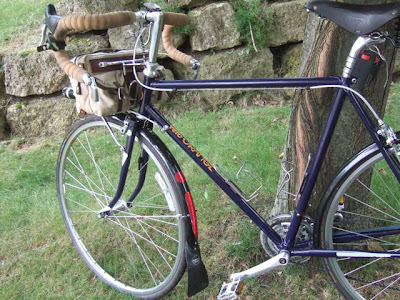 Has many VO parts, seatpost (awesome for the Brooks Flyer), headset, bottom bracket, wheels, two types of pedals, decaleur on an early acorn bag in the photo. It has many rando miles on it. It has been ridden in snow, rain, and gravel. This is my second year with this bike. 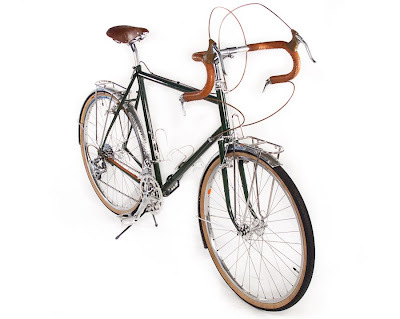 I have completed 5 Super Randonneur Series on it so far. I intend to add PBP and another SR to the list this year. It may not climb like a monkey, but it carves a wonderful line downhill. For brevet riding it rides straight and true, absorbs road shock, and truly takes care of a tired rider. Great job guys! I'm very excited to be riding the VO Randonneur in Paris Brest Paris. I wanted to take a minute to thank you for your great service and share my winter project with you. 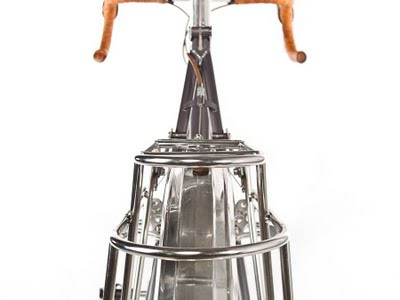 It a LHT that features wheels, stem,bell,spacers, pedals, clips, cages, seatpost, cranks, rack, and fenders purchased from you. This bike is an absolute blast to ride and the quality of the VO/ grand cru parts is amazing. 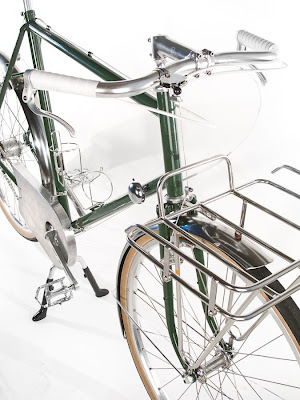 enclosed you will find some pictures from my homemade touring bike. 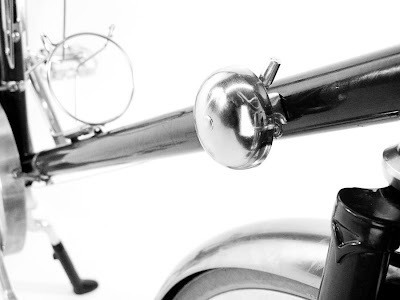 Some parts from your shop, rims, fenders,stem,pedals, handlebar and others. I also built the frame myself . On Friday i will start my first journey from London to Edinburgh. 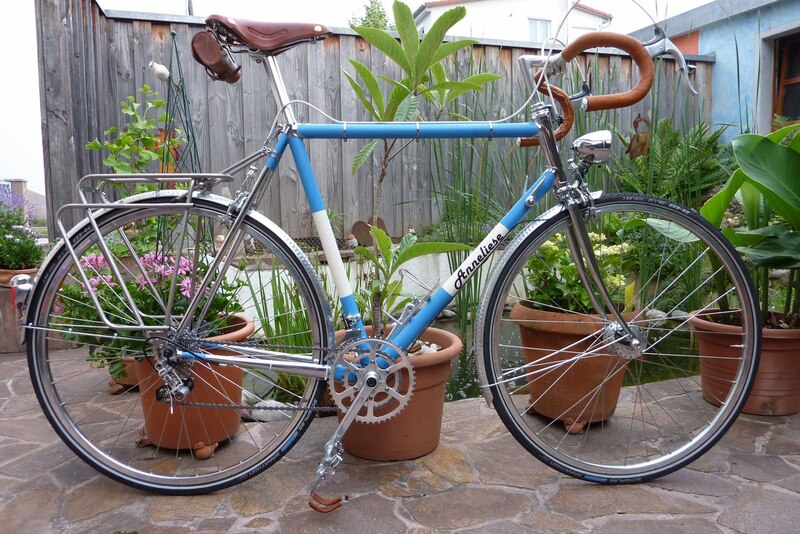 Guy B sent this photo of his Mikado, a brand I hadn't seen in many years. 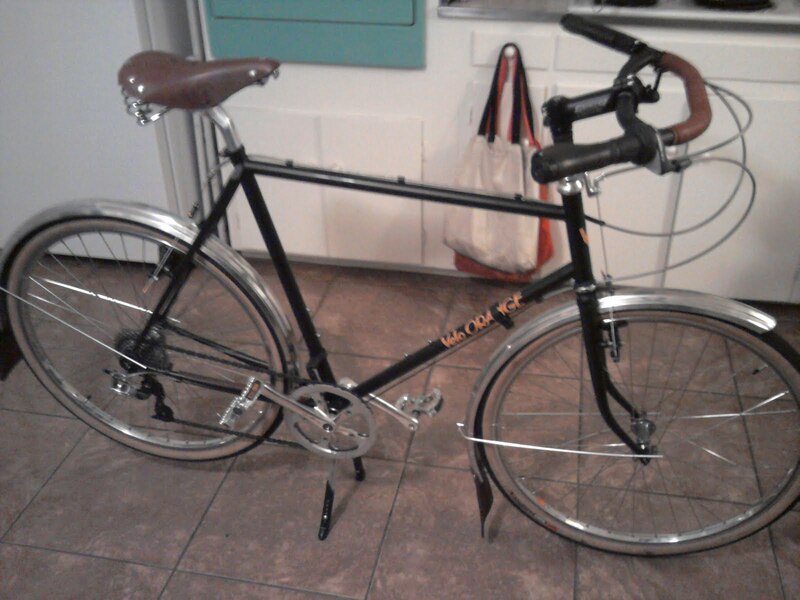 I send you a picture of my Mikado Cyclotoureur bike updated with some Velo Orange parts. Mikado was a french canadian bicycle brand bought by Procycle in mid 90's. The bike is a traditional mid 80's touring bike but after several years as a single speed bike (Phil Wood fix/free hub) i decided to update the frame. The rear fork end are new (no more derailler tab). 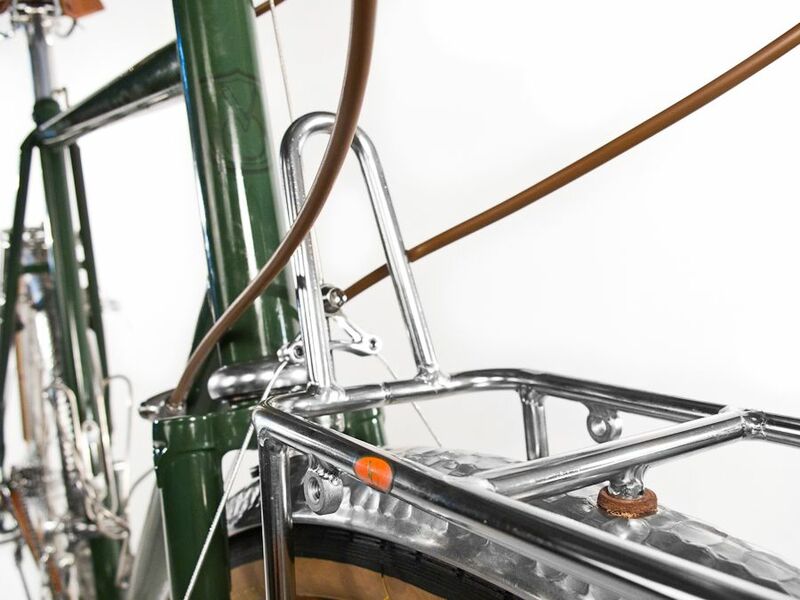 Mafac Racer brake on brazed posts. 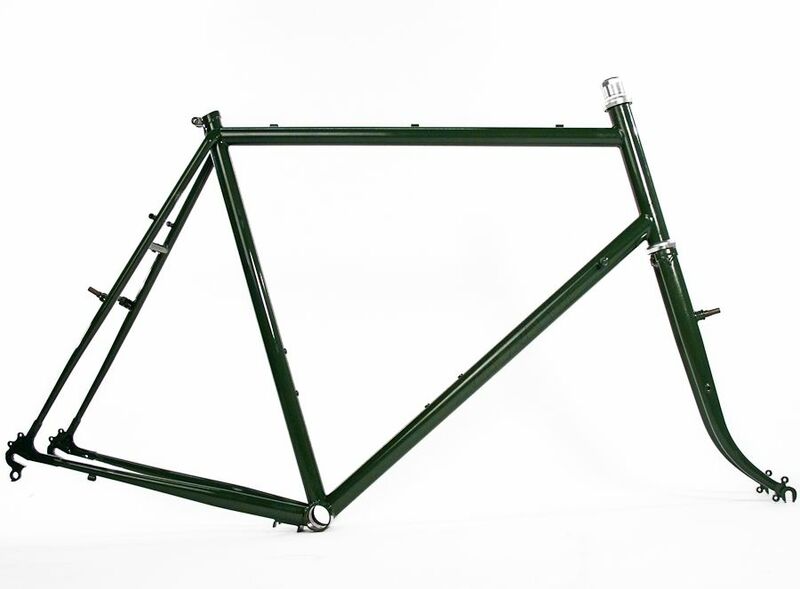 A lots of other tiny frame change + brand new black powder coat paint job. 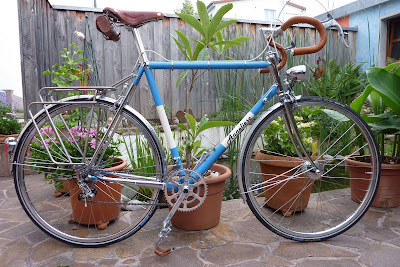 The framebuilding job was done by Giuseppe Marinoni in Montreal and myself (small braze-on only). 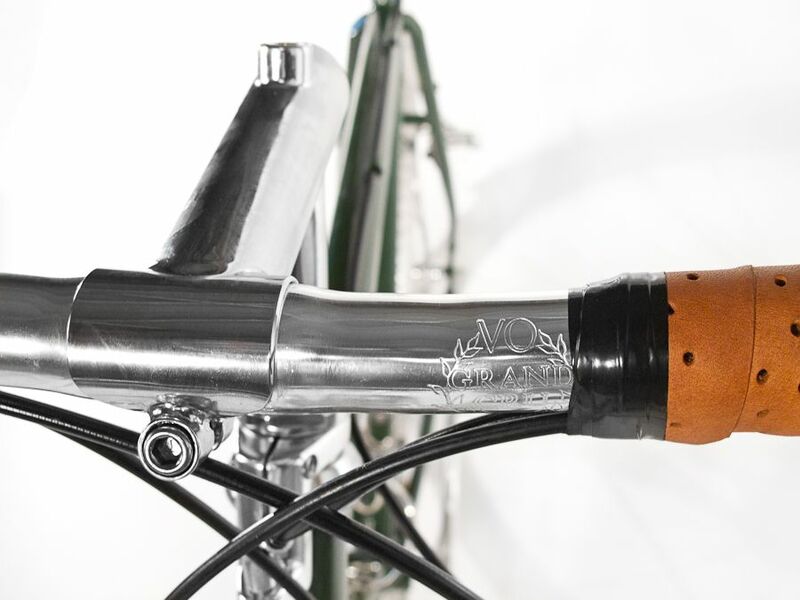 Then what about Velo Orange fluted aluminum fender, bottle cage, stem and Ostrich handlebar bag? 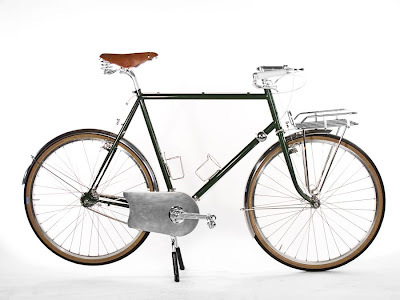 It's now a classical bike. 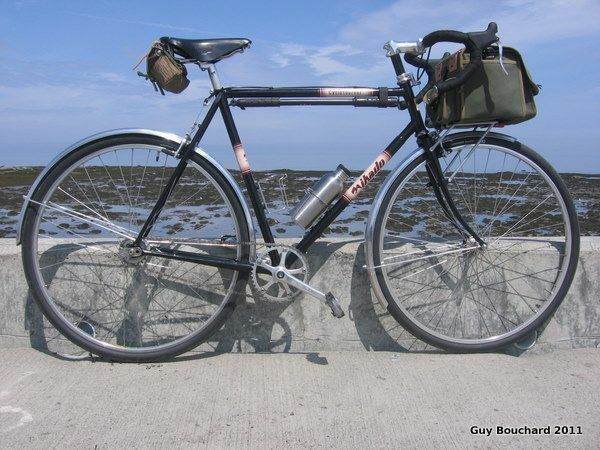 Note the bulge downtube on this picture: http://guybouchard.files.wordpress.com/2011/08/img_0016.jpg . 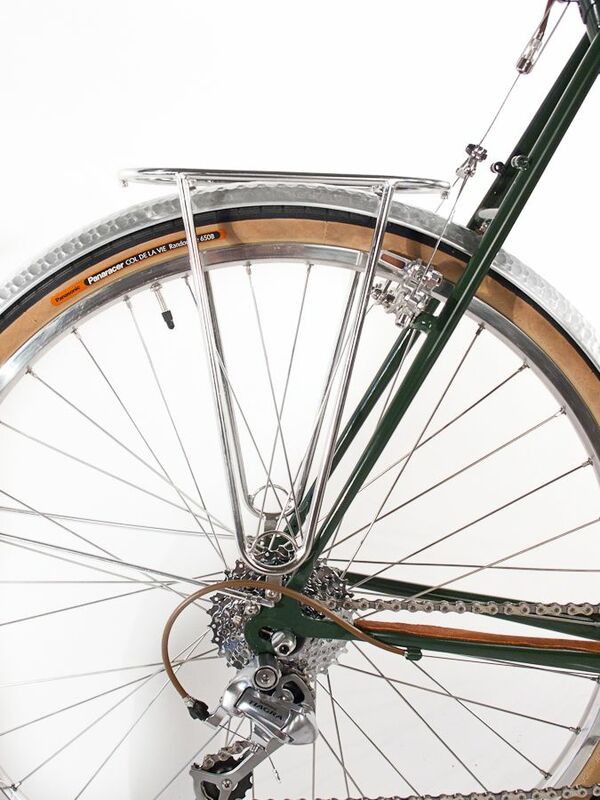 The called this Mikado Low-flex downtube. I never saw another like mine. 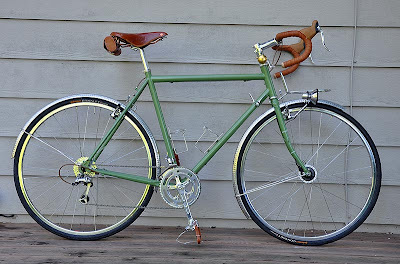 Francisco did a nice job on his Polyvalent. What are those bars? Here's a video about installing our new chain ring guards. We also have some of the hardware separately, should you want it use it on another chain ring guard. VO Chainring Guard from Velo Orange on Vimeo. 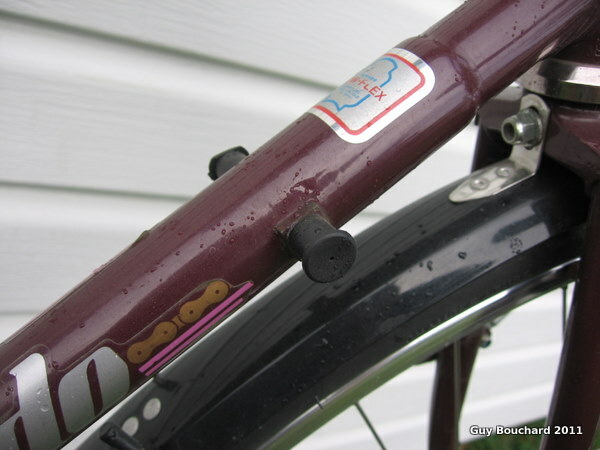 And, in case you missed it, there is a video about installing a Rackaleur. 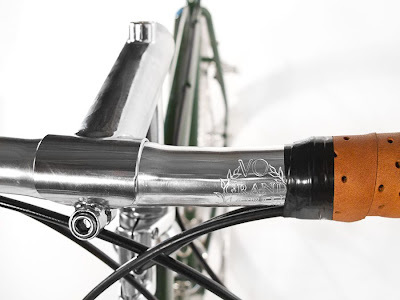 the Rackaleur from Velo Orange on Vimeo.